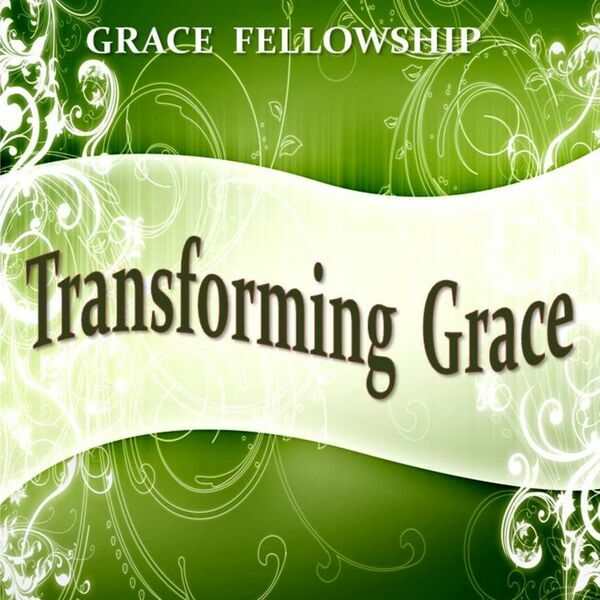 Transforming Grace is the teaching and preaching ministry of Grace Fellowship of Greensboro, Georgia. "Pray for Us" is part of the I AM A CHURCH MEMBER series. The scripture passed used is 1 Thessalonians 5:12-28.Dr. Jimmy A. Long shared this message. This is the second message in the I Am A Church Member series.